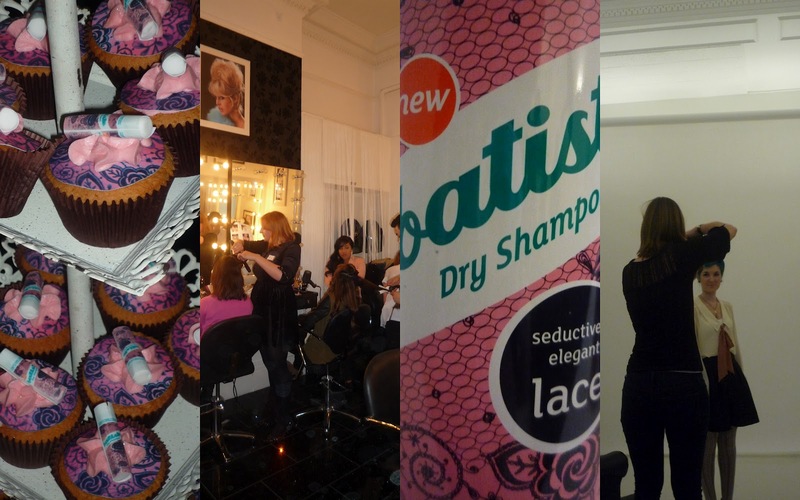 Batiste celebrated the launch of Batiste Lace with a fabulous party where we were pampered and learnt more about the newest addition the the ever growing Batiste family. 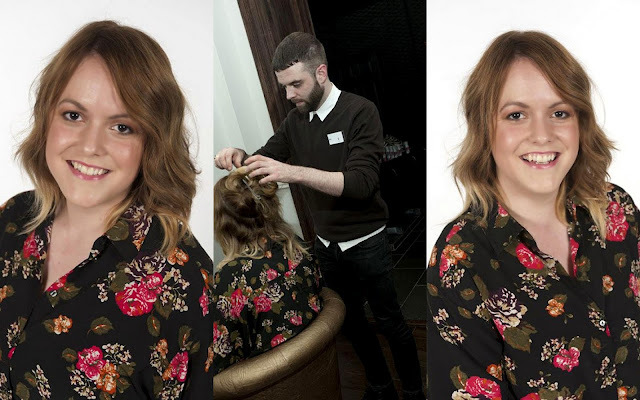 The talented bunch over at Brooks + Brooks helped transform our hair using Batiste Lace, and Beauty UK were on hand to give our faces and hands mini makeovers. Check me out posing for the lovely Karen Hatch who was the official photographer for the eve. So what's the new Lace version all about? Firstly it has a more mature scent from previous versions. You get a musky, rose infused fragrance, which is gorgeous. It still has all the qualities of Batiste, and what I love is that more and more people are grabbing Batiste when they need a volume boost, it's not just a product for greasy hair days. *Total blogger cliche alert! * The cupcakes were amazing, such a cute idea, and very tasty. You can get Batiste Lace 200ml at most places on the high street priced at a purse friendly £2.99. It's a total style staple for me, and I'll be using the Lace version this weekend when I'm doing some wedding hair. 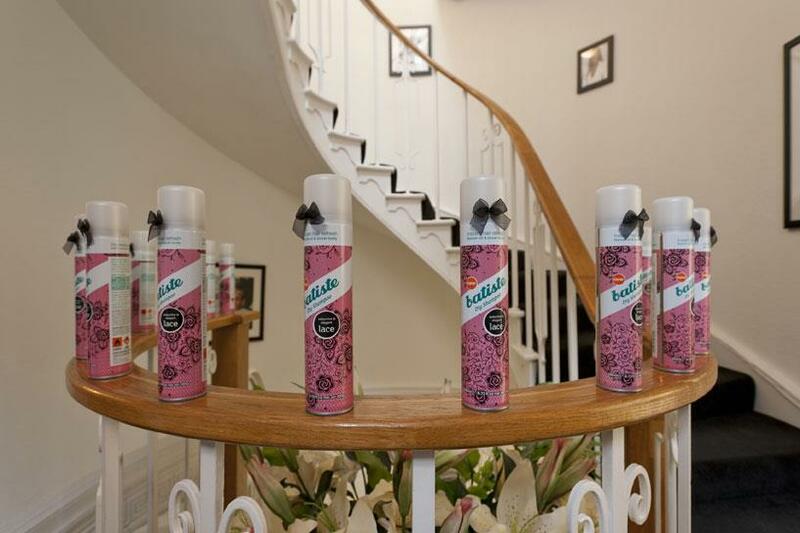 Ooh, a new Batiste! Thanks for the info. And how cute are those cupcakes? !